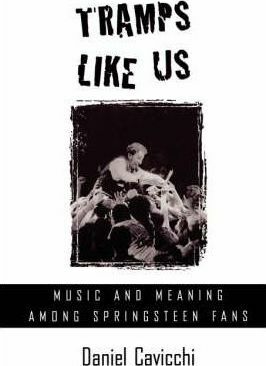 Based on three years of ethnographic research with Bruce Springsteen fans, and informed by the author's own experiences as a fan, Tramps Like Us is an interdisciplinary study of the ways in which ordinary people form special, sustained attachments to Bruce Springsteen and his music and how those attachments function in people's daily lives to create meaning, shape identity, and create community. An insider's narrative about Springsteen fans - who they are, what they do, and why they do it - it is also about the phenomenon of fandom in general. The text moves back and forth between fans' stories and ideas and the author's own anecdotes, commentary, and analysis. Cavicchi argues that music fandom is a useful and meaningful behaviour that enables people to shape identity, create community, and make sense of the world.